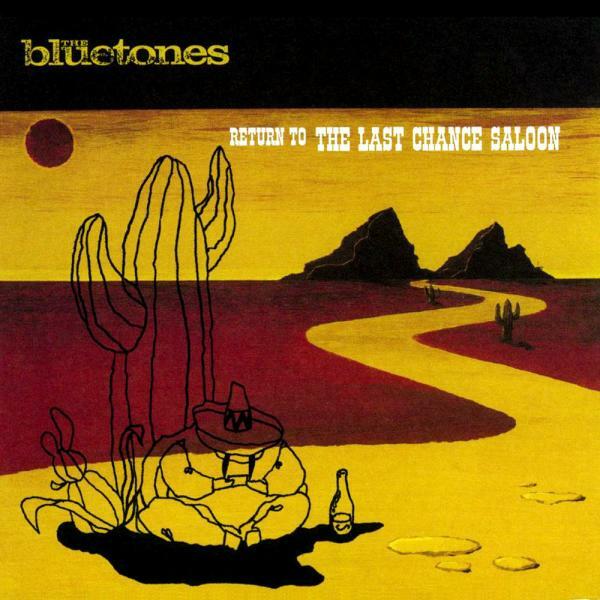 Return To The Last Chance Saloon is a hit packed, gold selling, Top 10 album that was originally released in March 1998. Featuring the hit singles Solomon Bites The Worm, If…, and Sleazy Bed Track plus mail order only single 4 Day Weekend. The album is available on vinyl once again and this time appears on heavyweight 180gsm vinyl and includes an MP3 download card.